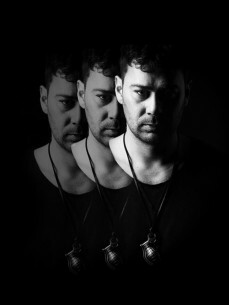 Marco was born on the early 80's in Rome, since his youth his passion for music take him deep into the clubbing world. After his graduation as electronic music producer at Nut Academy in 2009, Marco is always in constant evolution. His genuine enthusiasm and creative nature take him to become an official member of the prestigious management booking agency, Beatside and to share his art throughout the exclusive parties target by International Talent in the temples of Italian techno music like Old River Park and Metropolis Club. His dj sets in several clubs all over Europe give to the devotee clubbers unique moments and become more and more popular, set up the name Audiomatiques within of great stable of techno talents made in Naples.